If you live in and are the owner of a home, condominium or cooperative apartment, you may qualify for hundreds of dollars in property tax savings each year. To help you file for or learn more about the property tax exemptions you may be eligible for, the Nassau County Department of Assessment is bringing its office operations to our area. Department of Assessment staff will process property tax exemption applications (Veterans, Senior Citizen, Cold War Veterans, Volunteer Firefighters and Ambulance Workers, Limited Income Disability, and Home Improvement) on-site. In addition, Nassau County also offers two types of School Tax Relief (STAR) property tax exemptions: Basic STAR (for residents who own and live in their own home, condominium or cooperative apartment with an annual household income of $500,000 or less) and Enhanced STAR (for senior citizens aged 65 years or older with annual incomes of $84,550 or less). 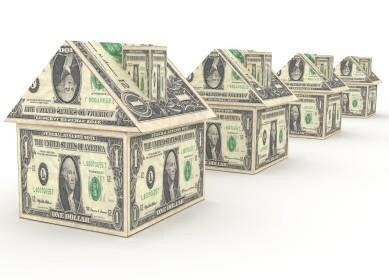 “I urge all homeowners to take advantage of these worthwhile property tax savings workshops,” stated Legislator Schaefer.